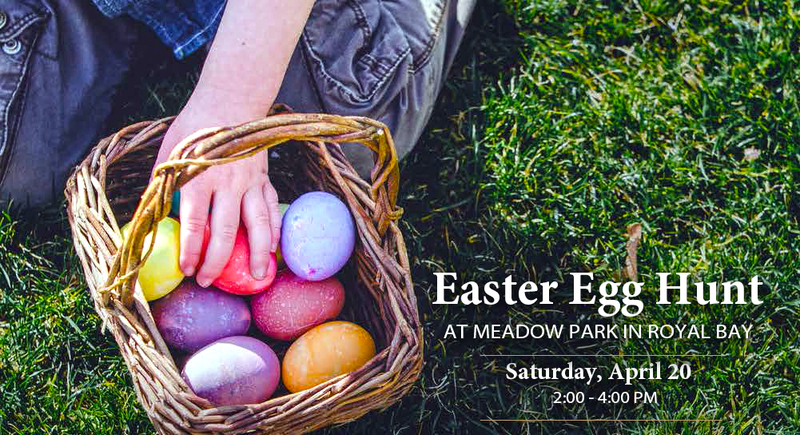 Join Royal Bay and the City of Colwood on April 20 from 2pm - 4pm for our annual Easter Egg Hunt in Meadow Park! Don't let your kids miss out on this fun family event. There will be a craft station, live music, face painting, egg hunt, cookie decorating with Royal Bay Bakery, a food and coffee truck and more. Music by Morien Jones (also known as Mister Mojo) that will have kids from 1 to 92 smiling, dancing and singing along. Let your friends know you are coming on the facebook event page!